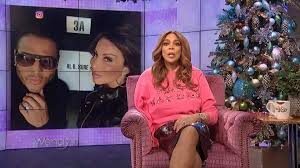 Wendy Williams To Go Off-Air Indefinitely Due To Health Issues – Royal Times of Nigeria. The fifty-four-year-old was diagnosed with Graves disease last year and also suffered from a dislocated shoulder in December. After a few episodes which showed her in obvious pain and discomfort, she took a break and was billed to return on January 4, 2019 before postponing it to the twenty-first of January. However, in the recently released statement, she is said to be taking “significant time” for recovery. 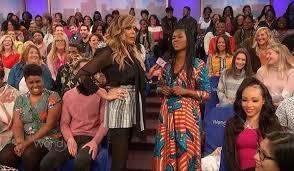 The Wendy Williams Show has been on air since 2008 and is one of the highest rated daytime shows in the United States. Before her health issues started, the show had just been renewed for two more seasons.